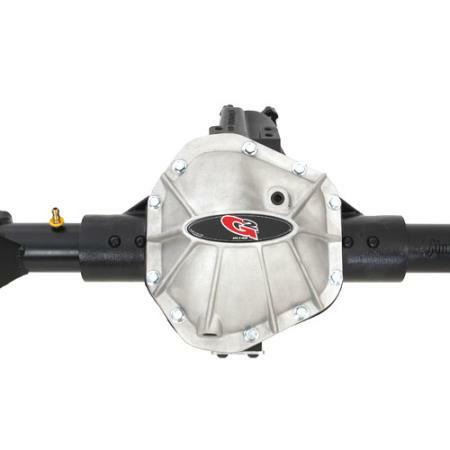 If you are looking for the toughest axle assembly for your Jeep, G2 and Currie Enterprises have come together to offer you these custom built to order Rock Jock assemblies. 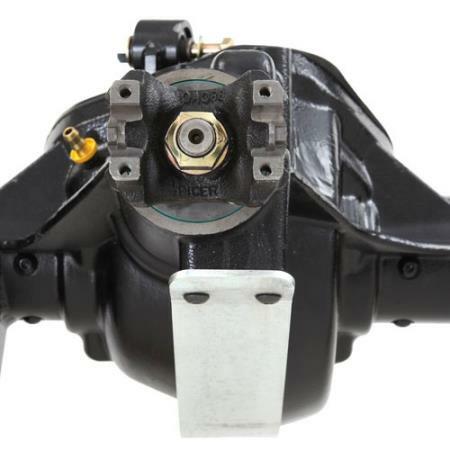 These axles feature Curries famous high pinion Ductile iron center section with its rotated cover design and replaceable skid plate for the ultimate in protection. The internals feature top shelf lockers and gears with Timken bearings and National seals. 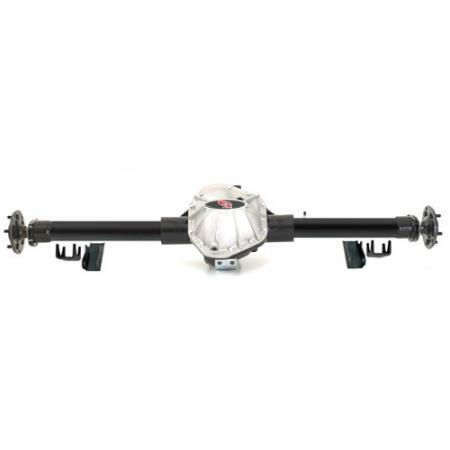 These assemblies feature bullet proof 1 1/2in. 35 spline Chromoly axle shafts for the ultimate in strength and durability.